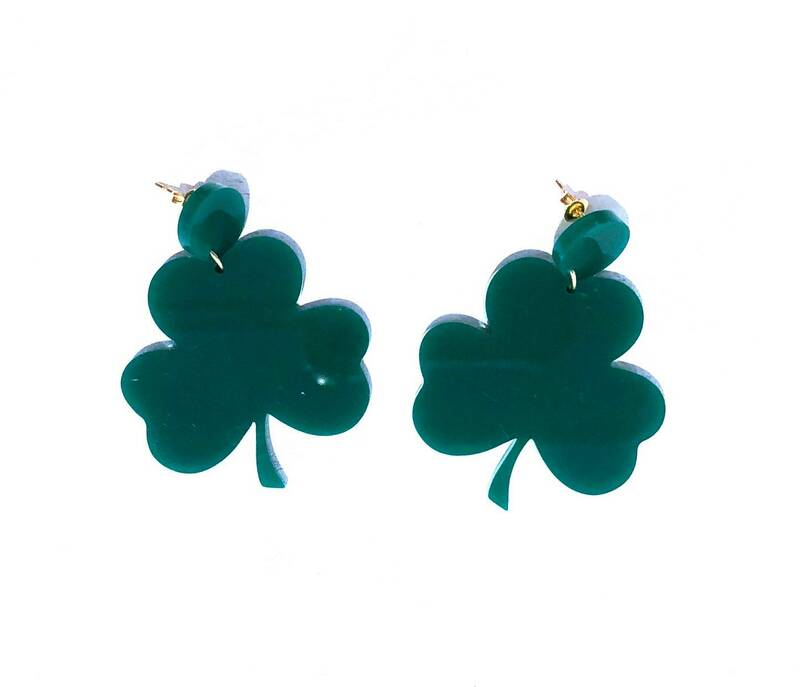 The luck of the Irish will always be with you as you wear these happy shamrocks. 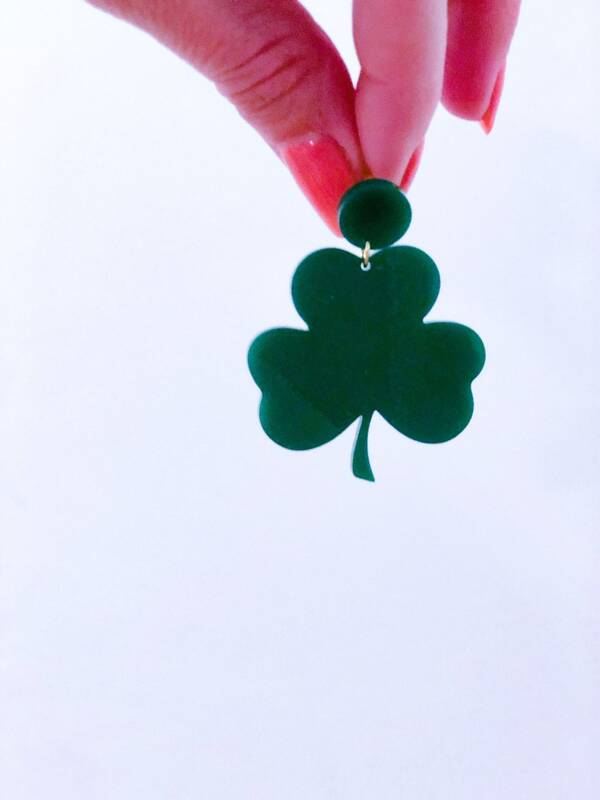 Perfect for St. Patrick’s Day or just to celebrate the Emerald Isle any day. • This item ships by USPS. Normal shipping times are 3-5 days depending on location.